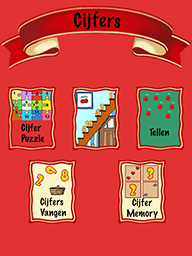 After the first version of “Cijfer Spel” version 2.0 will be released soon. 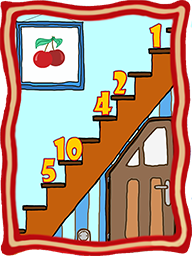 We added a new game to train the sequence of the numbers 1-10. The app is in review and I hope it will be available for download later this week. Na de eerste versie van “Cijfer Spel” komt binnenkort versie 2.0 uit. Er is een nieuw spel toegevoegd om de juiste volgorde van de cijfers te leren. De App is in review en ga er van uit dat de App eind deze week voor download beschikbaar is. Sunday the 12th of January the next App from Innofron has been submitted for Review to the Apple App Store. I hope this will be available for download soon. The nice thing about the App is that I really build it how I wanted to see the information myself. I hope you enjoy the interface which is simple and gives a good overview of the artist and song you are listening to.